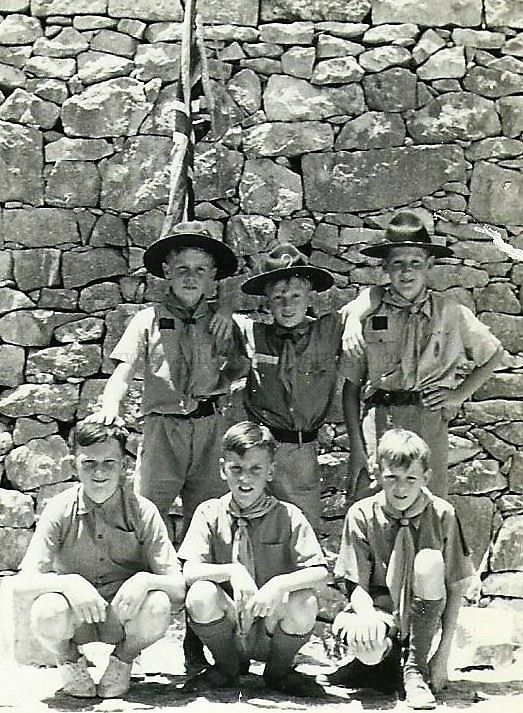 There was a scout hut in Tigne Barracks, was this the one used by the 2nd. Sliema? I remember it form my extensive exploration of the area.